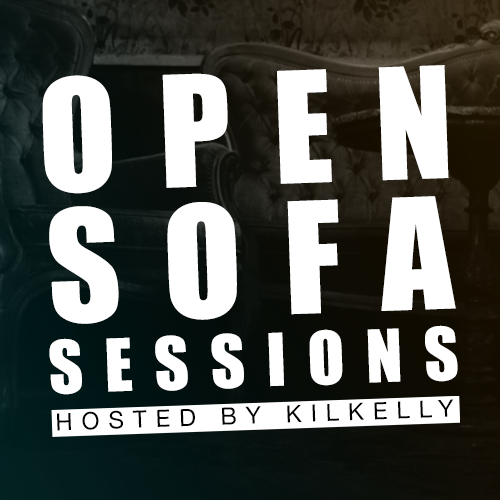 It’s one of the coolest and coziest open mic’s of Berlin, Kilkelly’s Open Sofa Sessions and this time around it’s a birthday! Located in the historic and awesome Kaffee Burger in Mitte it’s fun for everyone! If you wanna play, you’ve got to sign up at 9pm at Kaffee Burger. This entry was posted in Kultur, Music and tagged 2018, Alternativ Berlin, Culture, for free, Kultur, live, Mitte, music, Survival Guide, Whats up in Berlin by U inn Berlin Hostel. Bookmark the permalink.